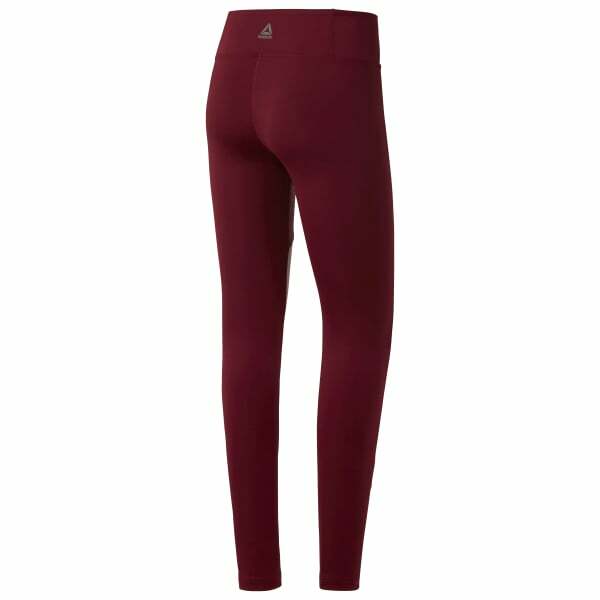 These women's mélange leggings bring colorblocked edge to cool-weather endeavors. Primed with Speedwick technology, these tights score style points with their trendy visual texture. Pair them with a performance tank for a savvy workout look or layer under an oversized sweatshirt for post-run errands.